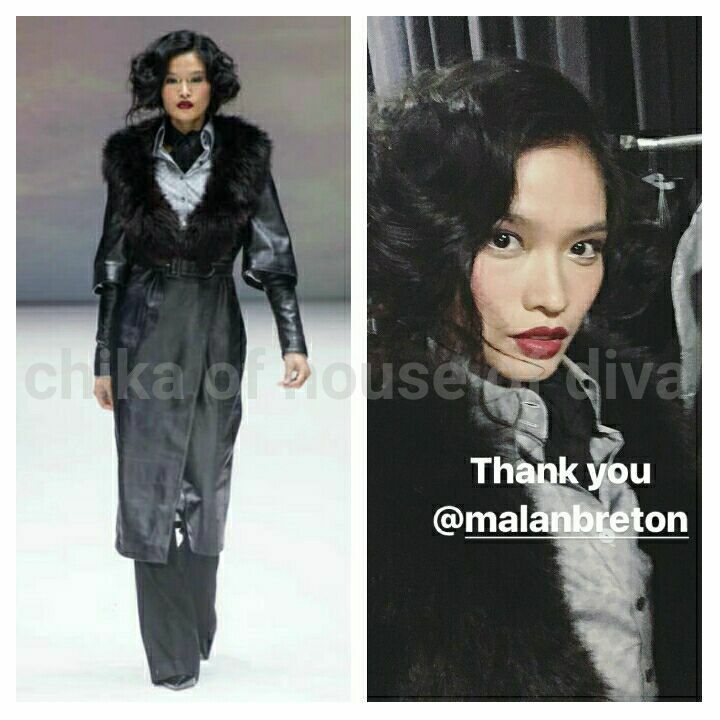 Miss Universe 2012 First Runner-Up walked the catwalk at MALAN BRETON New York fashion show week. This was her second time to walk the runway at NYFW, as she made a debut in 2015 for Mercedes-Benz Fashion show. 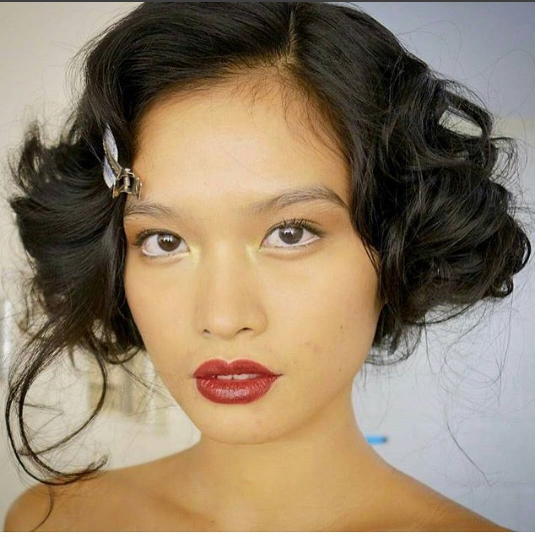 The beauty queen is currently working as a ramp model for MSA Models in the United States. 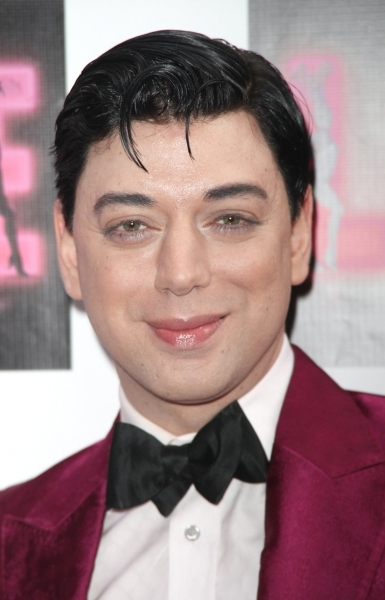 Malan Breton is a Taiwanese-born American fashion designer based in New York City. He launched his namesake label "Malan Breton" in 2005. The label is associated with menswear, womenswear, outerwear, accessories, and bridal.